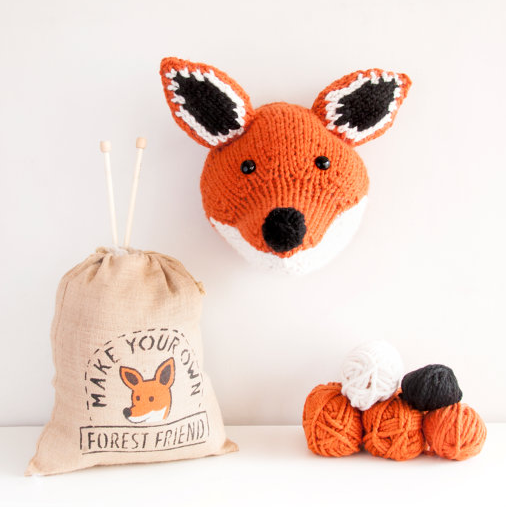 This giant knitted fox, designed by Faux Taxidermy star Louise Walker, can now join any family – as long as there’s a knitter who knows a few basic techniques. 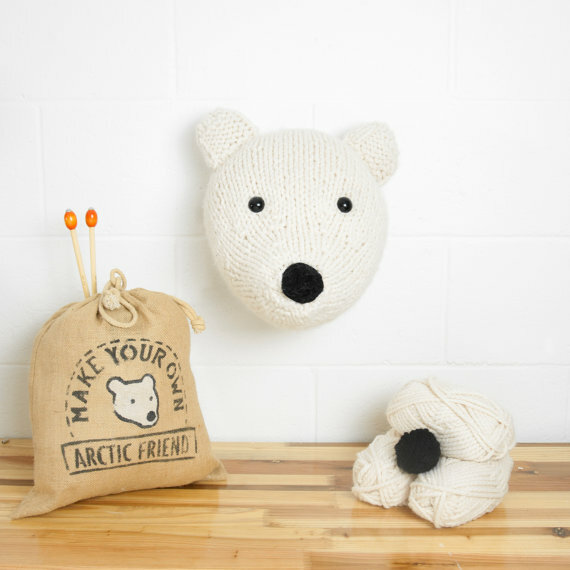 100% cruelty free, this creature will brighten up any room with its quirky face. 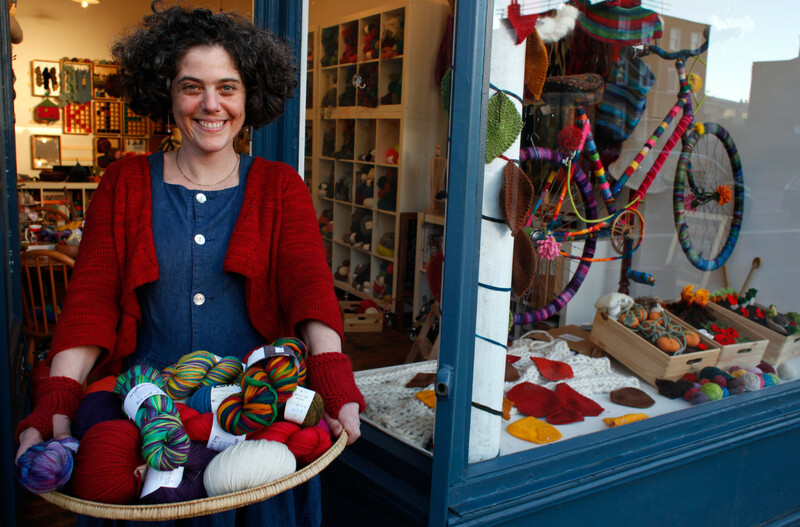 The super chunky acrylic yarn makes for a fun knit in fabulous foxy colours. The kit includes everything you need to make your fox so look no further when hunting for your next project! The final piece measures 43 cm height x 33 cm width x 38 cm length when finished, making it a great statement piece in any room. A step by step pattern and photo sewing up booklet. Intermediate sewing up work regarding attaching the fox to the back – photo instructions provided.